*Special valid for travel up until 31st May 2019, including stinger suit hire. Snacks & soft drinks available to purchase onboard. 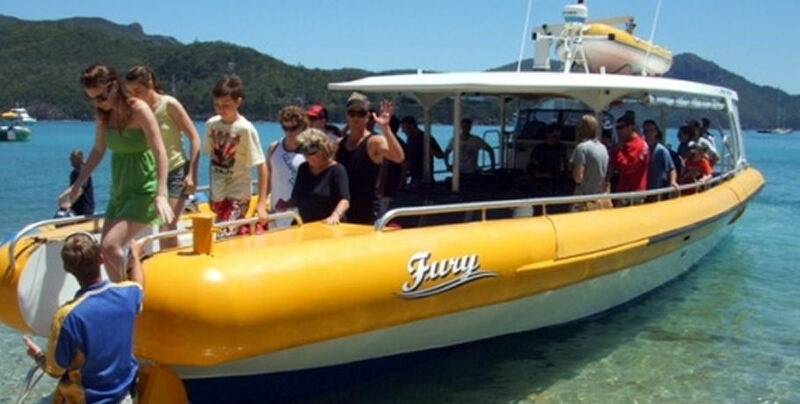 The Big Fury tour shows you the magnificent sights of the Whitsunday Islands on board a purpose-built jet boat- the “Ferrari” of day boats in the Whitsundays! 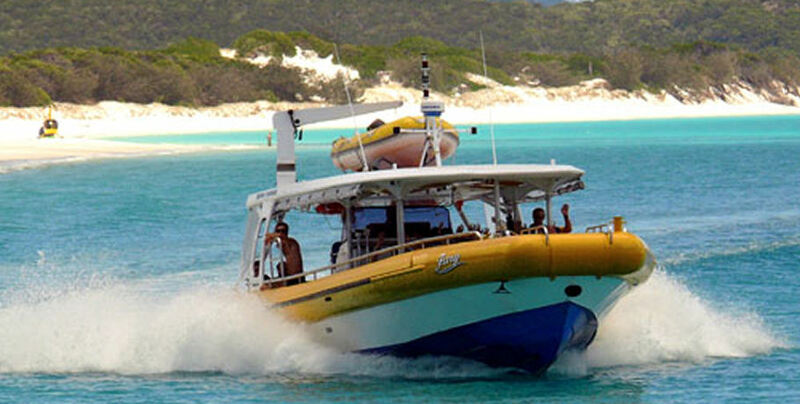 With the power of 4 x 225hp motors, you will see the stunning Whitehaven Beach, enjoy an exciting reef snorkel, and soar across the turquoise waters at speeds of more than 80km per hour. Being purpose built means that Fury mixes her speed with the comfort and safety of a cruiser, providing a smooth ride for all. 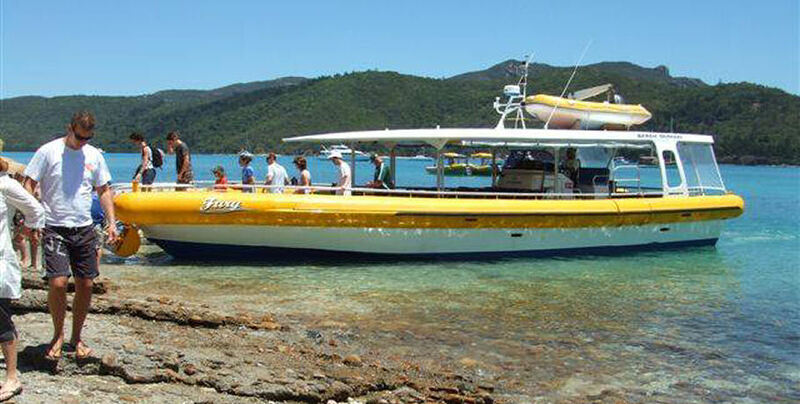 Big Fury has their own courtesy pick up bus which can collect guests from most accommodation locations in Airlie Beach. Please contact us for details. 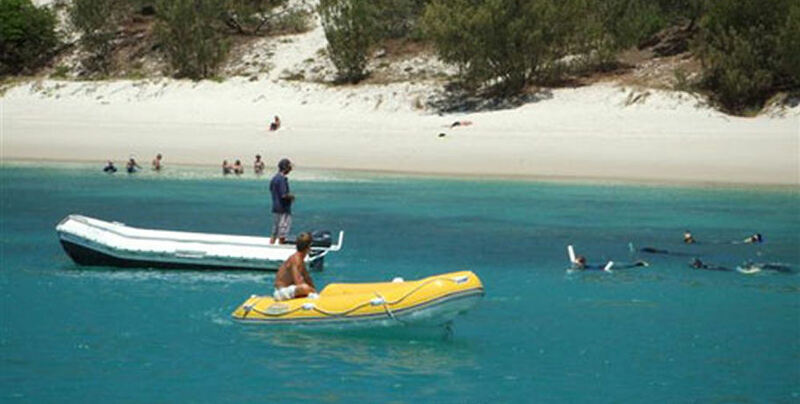 You will then be taken to the meeting point at Abell Point Marina for check-in and stinger suit hire (AU$5). 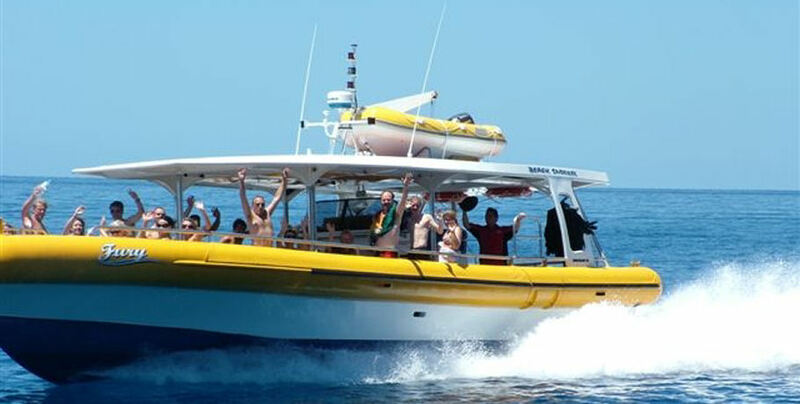 Your vessel will depart the Marina at 10am where you will embark on the exciting cruise to your snorkel location. 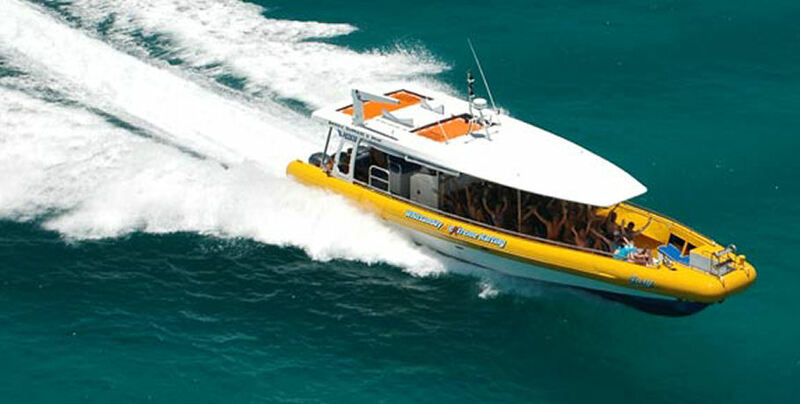 Dive into the cool azure waters of the Coral Sea to swim with bright tropical fish and see the vibrant underwater gardens of the Great Barrier Reef. 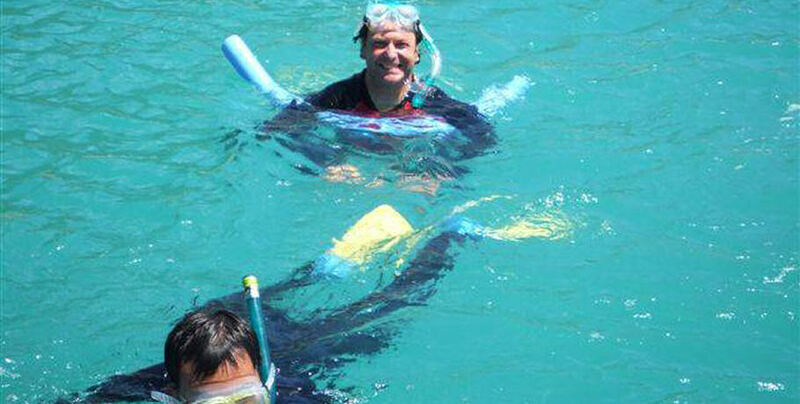 Look out for shy sea turtles and try to count the varieties of marine life sharing the spectacular ocean. 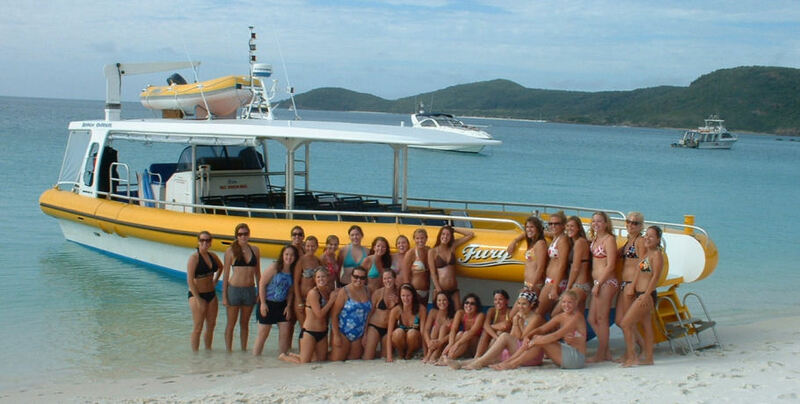 From your snorkelling destination, your friendly crew will take you to Tongue Bay to bushwalk to the popular Hill Inlet Lookout for a group photograph as well as many of your own overlooking the swirling white sands of Whitehaven Beach. 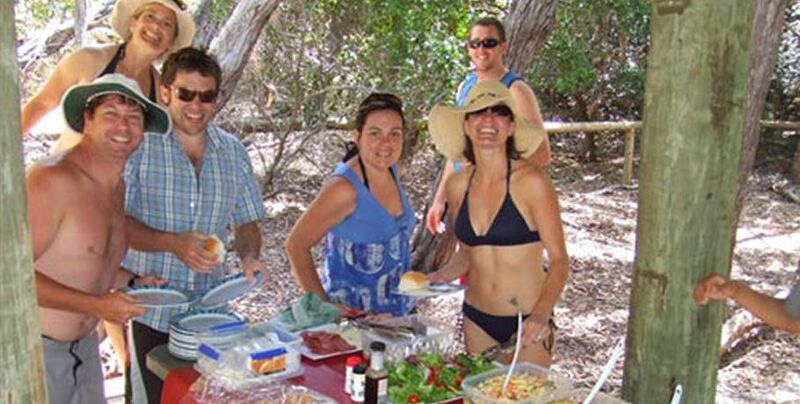 After an onboard lunch spend approximately 2 hours enjoying your time on this iconic beach. 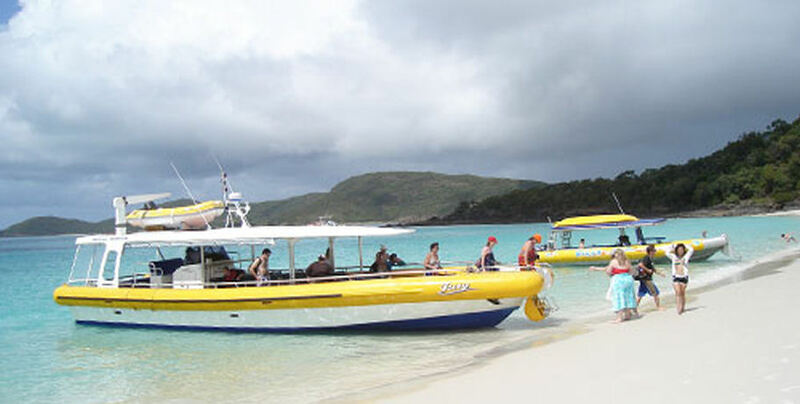 You may choose to sink your toes into the unique silica sands or splash in the shallows with baby stingrays and reef sharks. 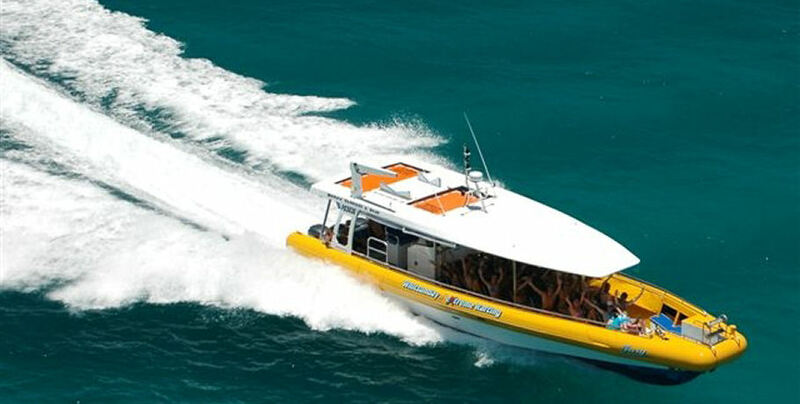 Enjoy a scenic and exhilarating journey back to Abell Point Marina where your courtesy bus will be waiting to take you home. 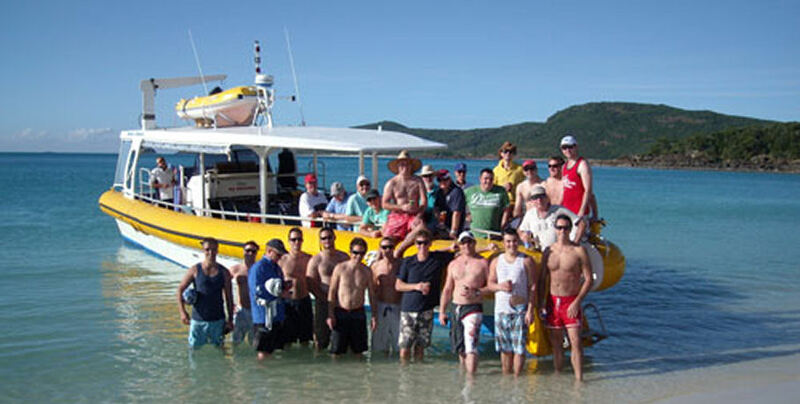 Magic Whitsundays reserves the right to change routes, itineraries or vessels at any time without notice. 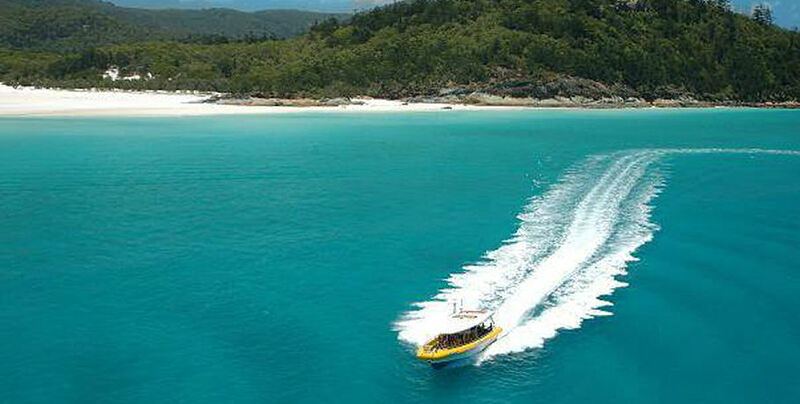 All itineraries, activities and departures are subject to weather and may be changed or cancelled at the discretion of Magic Whitsundays and will not be refunded. 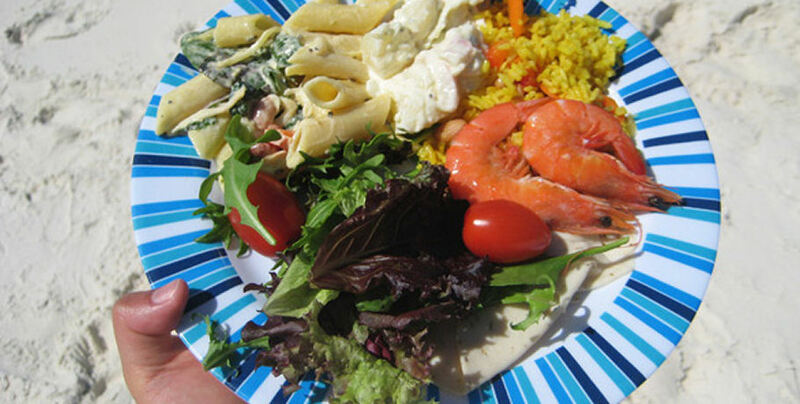 It should be noted that adventure sailing, snorkelling and other associated activities involves risk. 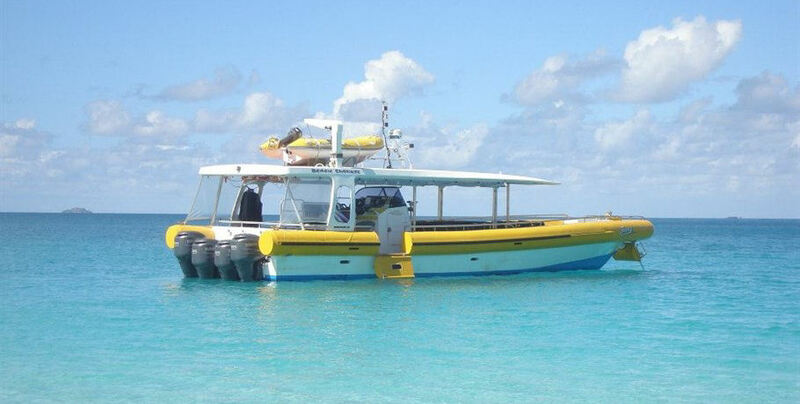 Whilst we make every effort to safeguard clients, the owners/operators of the vessel cannot be held responsible or liable for any claim resulting from personal injury, illness, death and/or property loss or damage due arising whilst travelling with the company, participating in activities on or off the vessel or other company property. We recommend that all clients have travel insurance covering illness, injury, damage to personal belongings and tour cancellations.A cancellation fee applies to all travel. 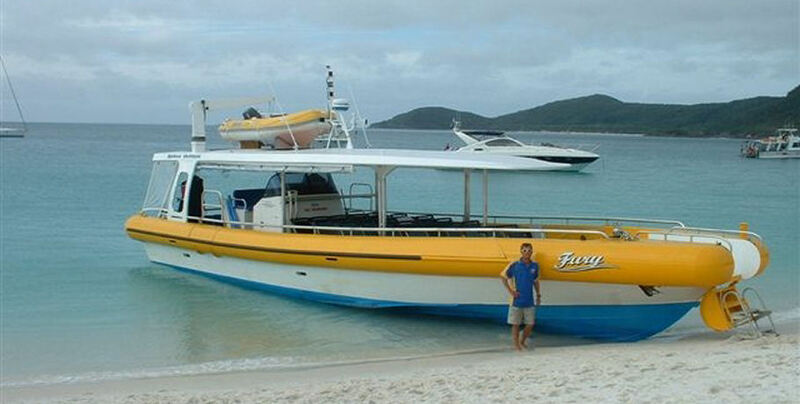 Client cancellations for our Day Cruise Big Fury made later than 6pm on the day before departure will result in complete forfeiture of the full price paid.